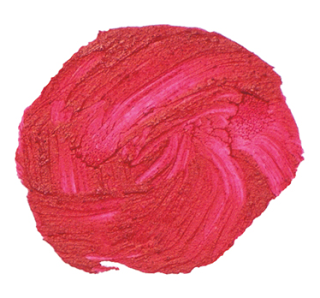 Pucker Up, Look Smart and Be Bold — Wear Red Lipstick! I read an article recently from the New York Post “Will Red Lipstick Kill or Kick-Start Your Career?” Then, I read another one from Allure Magazine. While neither of these are scientific, it was fun, and reaffirming, reading the interesting opinions on red lipstick. Q. Do you think that red lipstick is appropriate to wear in the workplace? Q. What does red lipstick say about the wearer? A. 78.8% said She’s confident! Q. Do you think red lipstick is appropriate to wear to an interview? A. 46.6% said yes (so, I’m guessing 54% say no?). Q. Do you think people are judged for wearing red lipstick? 1. People will think you’re younger. This is the #1 reason I like to wear red lipstick! As you age, facial features, like eyebrows and lips, get noticeably paler as you age because your skin gets darker. When I was younger I didn’t like to wear lipstick because I didn’t need to. But, seriously, ladies in their 50’s need color on their face. 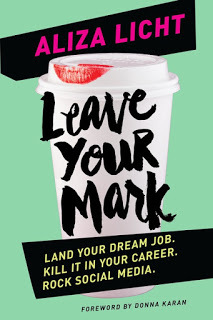 However, you also have to not go wild all over your face with makeup. My favorite way to wear red lips is with a paler eye color. That creates balance. 2. 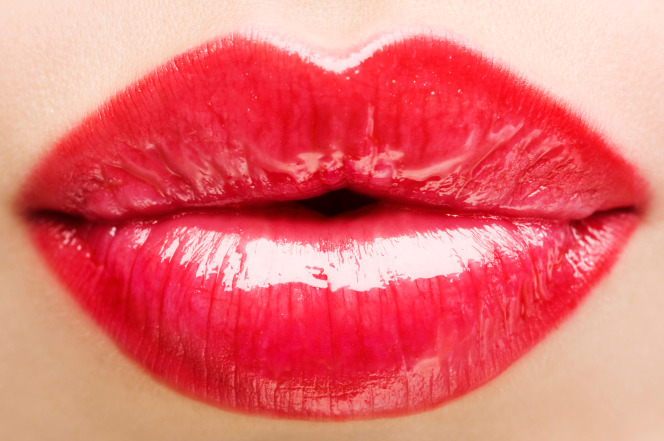 One study showed if you are a waitress, you’ll get more tips if you wear red lips. 3. A 2011 Proctor and Gamble study with Harvard found that red lips could make you look more competent at work. Men and women were asked to look at 25 photos of women of all races and ages with different degrees of makeup on. The photos of women with dark eyes and lip makeup were viewed as more competent than one who were bare faced. 4. You’ll take more selfies. Studies have shown if you wear red lipstick you are likely to post twice as many selfies in a week as those who go with natural lip color. 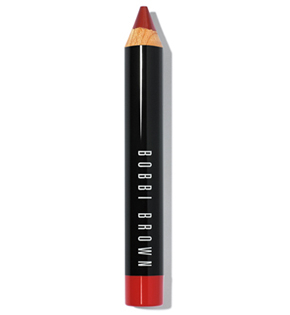 Here is my favorite lipstick to wear…Bobbi Brown Harlow Red Art Stick. It’s a cherry red. I’ll close with a sweet post I wrote about Earnie and her lip color. This gentile, southern lady was a firecracker in the lipstick department. It’s no wonder I have inherited her love of kissable lips! So, pucker up, look smart and be bold. Life is not a dress rehearsal.